There are certain words in our cultural lexicon that just carry all sorts of unflattering connotations. One of those words: minivan. There it is. Stew on it a moment. You’ll no doubt conjure up thoughts of all things lame and uninteresting, and it’s really not all that fair. The minivan, for all intents and purposes, is the ideal family hauler and has been for the better part of three decades. Even as crossovers and compact SUVs become more the norm, there is room enough for vehicles such as the Ford Transit Connect Wagon. Just don’t call it a minivan; it’s the #unminivan. 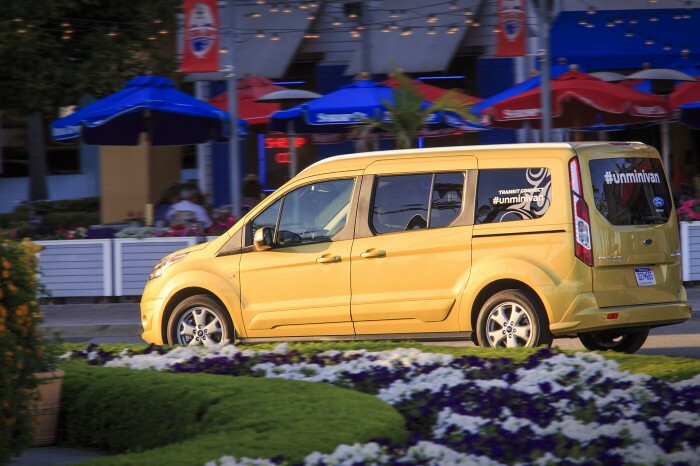 The 2014 Ford Transit Connect Wagon went on sale in North America this week with a starting MSRP around $25,000 and the capability to haul up to seven passengers. The Transit Connect Wagon is available in both five- and seven- passenger configurations, with either the 2.5-liter or 1.6-liter EcoBoost four-cylinder engine, and in XL, XLT, and Titanium configurations. 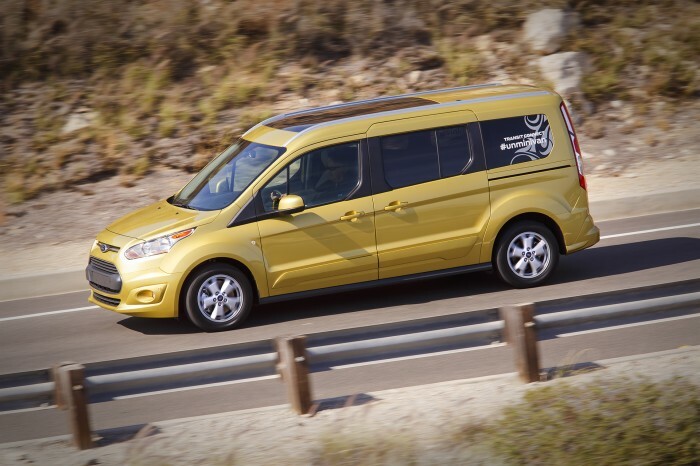 What makes the 2014 Transit Connect Wagon the #unminivan? Customization, personality, and a number of advanced technologies, for starters. 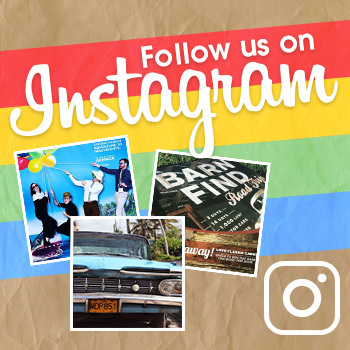 Did we mention that the Transit Connect Wagon is the new vehicle of History’s American Pickersand is also recognized as the Best Vehicle for the Vertically Gifted by Tall Clubs International? Oh, and it also just so happens to be a recipient of the NHTSA’s five-star overall safety rating. Minivan. #unminivan. It makes little difference. The 2014 Ford Transit Connect Wagon has more than enough credentials to warrant a look if you’re in the market for a people mover.